They too have come together to pray. This is a storm it too shall weather. Its female counterpart the continent it spans. 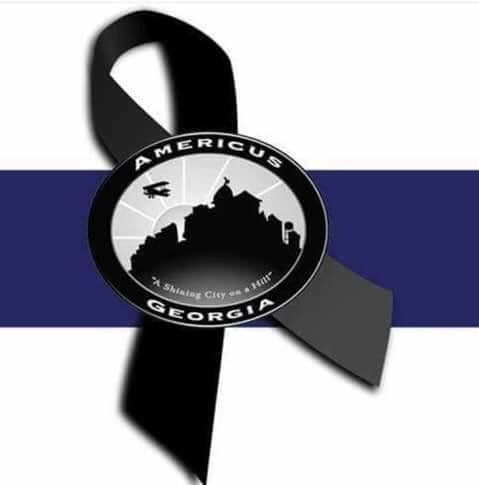 For as Americus the city now prays with great zeal. We call upon our lady, AMERICA, to help it heal.